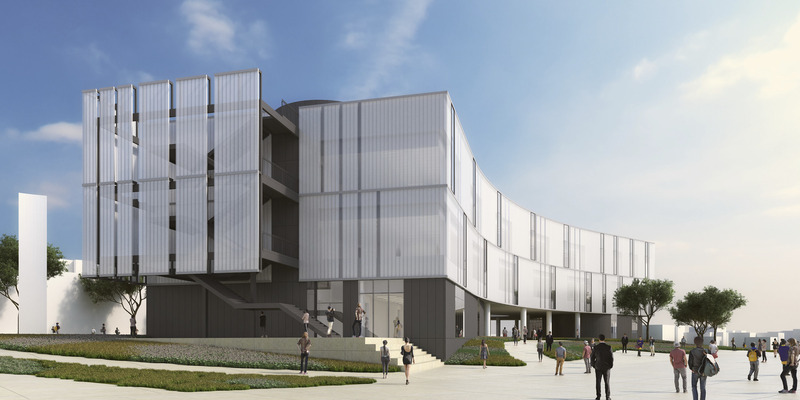 To accommodate a heightened demand for STEM education space, Santa Monica College is set to build a new 110,0000-sf Math and Science Building. 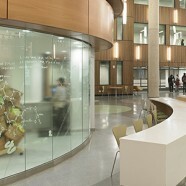 The building is designed to consolidate programs previously scattered throughout the campus and create an interdisciplinary STEM community adjacent to the college’s existing science complex. 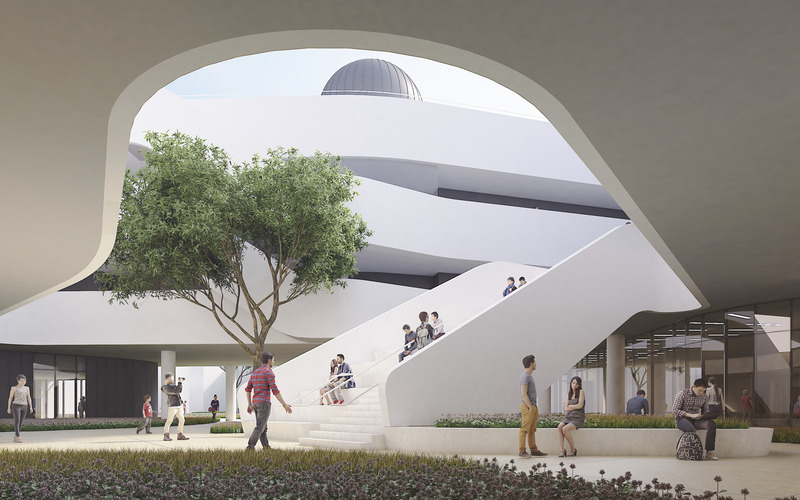 This new building will include math classrooms, a learning center, science laboratories, and classrooms, and a planetarium. 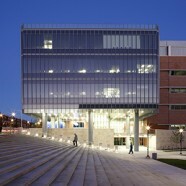 Located on the south side of campus and connected to an existing science building, the new building will serve as a new campus gateway and creates a new science quad. 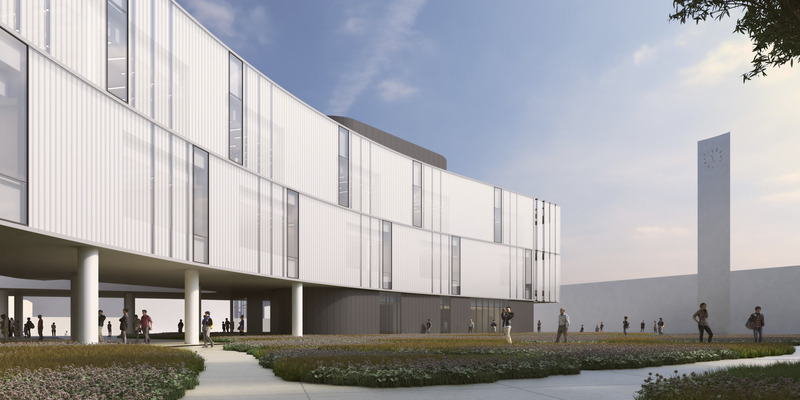 Set to open in 2021, and funded through a combination of local bonds and state-matching funds, the addition will accommodate the college’s mathematics and science programs. 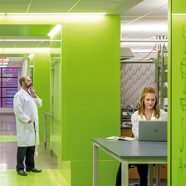 Currently, math and some science programs are dispersed across multiple aged buildings — creating teaching challenges for faculty and hindering the types of cross-departmental collaboration that are so important in STEM education. 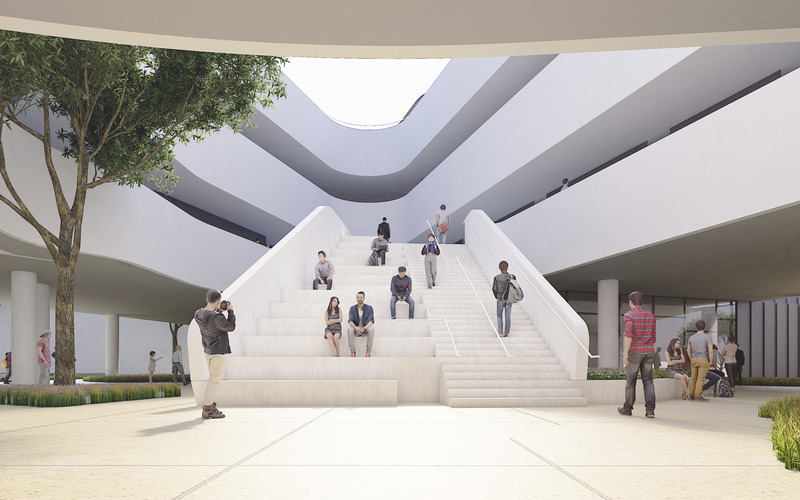 The new building will solve this challenge by bringing the math department (the largest academic program at Santa Monica College), as well as the earth, life and astronomy programs together in a new facility linked to the existing science building — creating an enriched STEM community.